As Ireland’s most well-established and successful landscape company we understand you have to invest if you want to grow. In fact, simply staying still these days requires investment. As part of our strategic investment program we’re delighted to add a brand new Iseki F450 to our maintenance division. 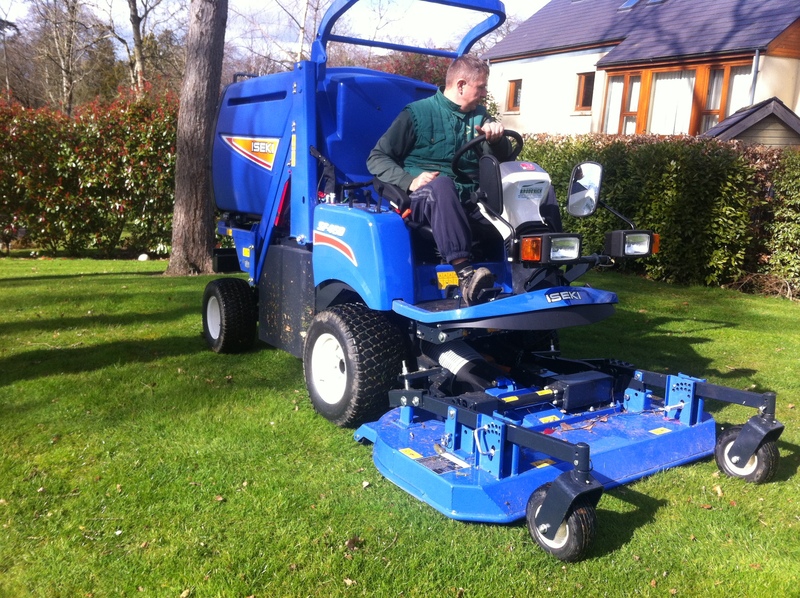 “We carry out a huge diversity of mowing contracts across the country. Often in challenging conditions,” says maintenance Manager, Gregg Fanning. “Adding a new Iseki to our fleet extends the range of work we can carry out to our exacting standards in as efficient a manner as possible”. The new mower is one of a number of recent investments which cover every aspect of our operation. “We’re Ireland’s best landscaping company because we set the standard for workmanship and operations. We are consistently developing, adapting and evolving while staying true to our core mission of quality service provision,” commented Director, Peter O’Toole. For more details on how we can assist you with landscape maintenance work, visit our dedicated maintenance area here.